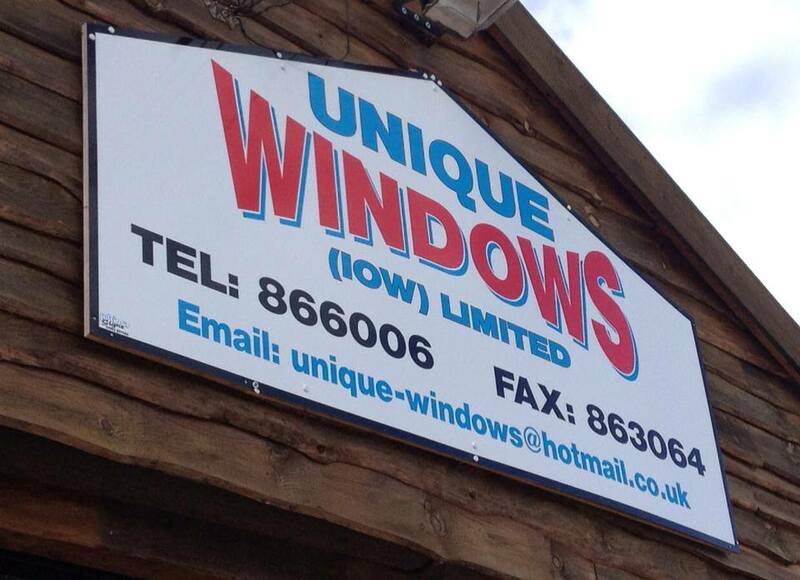 The system we use in one of the most energy efficient secure, environmentally friendly and attractive range of windows and doors on the market today. Whatever the locations and style of your home or build, there is a colour and finish to match it. Islandwide delivery is available on all products at no extra cost. 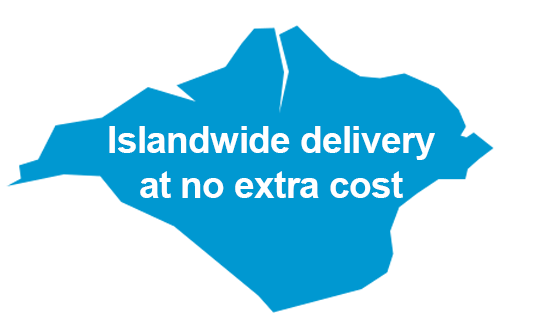 with islandwide delivery is available on all products at no extra cost. 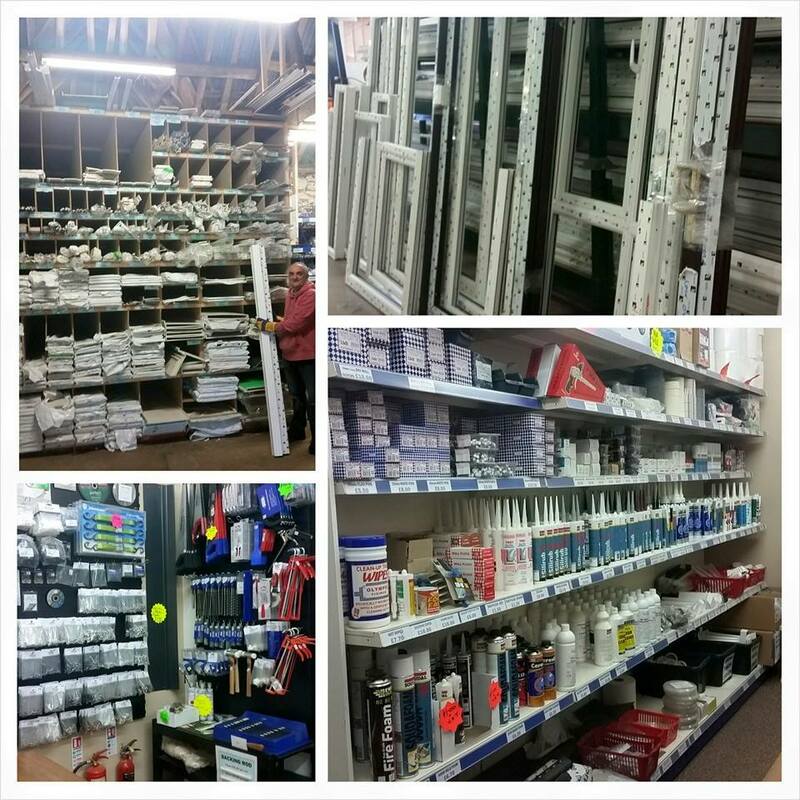 We also have a well-stocked Trade Counter.